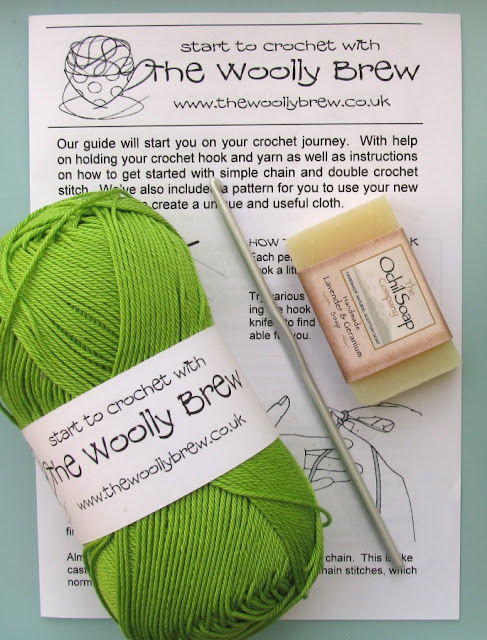 The Woolly Brew: Did you get a Woolly Brew kit this Christmas? Did you get a Woolly Brew kit this Christmas? 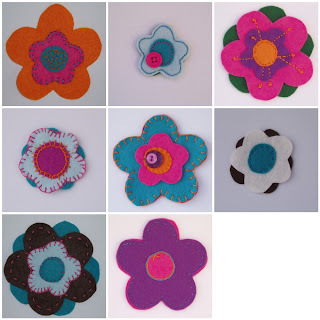 Did you get a Felted Shoulder Bag kit or a Crochet Kit in your Christmas stocking? 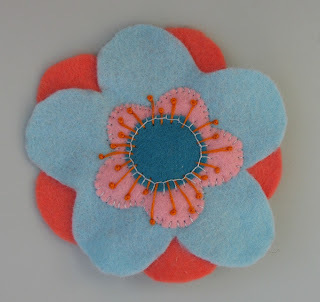 Or maybe one of our Felt Flower packs? 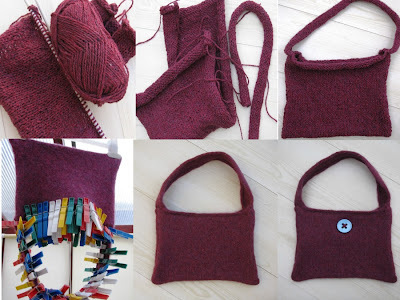 If you have a Felted Shoulder Bag Kit, you can see each step in its construction here. 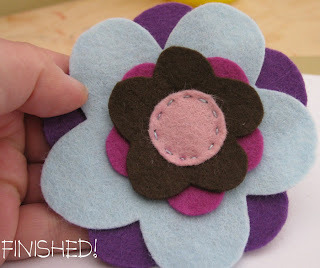 We've also put together some tutorials, showing you how to add a button hole and change the appearance of you bag once its felted. 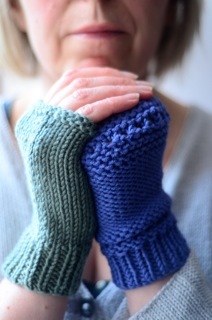 If you're a beginner or a rusty knitter, remember we have a Learn to Knit workshop on Sunday 3rd February. 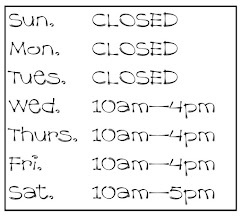 Where you can expand your knitting skills to include increasing, decreasing and reading patterns. 2 different styles to choose from! 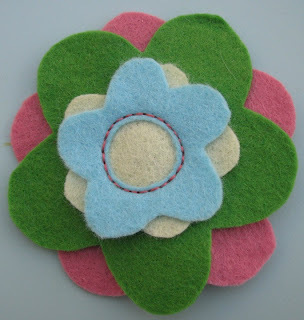 All materials are included in the workshop cost. Full details here. Did you get a Crochet kit? So... practise! 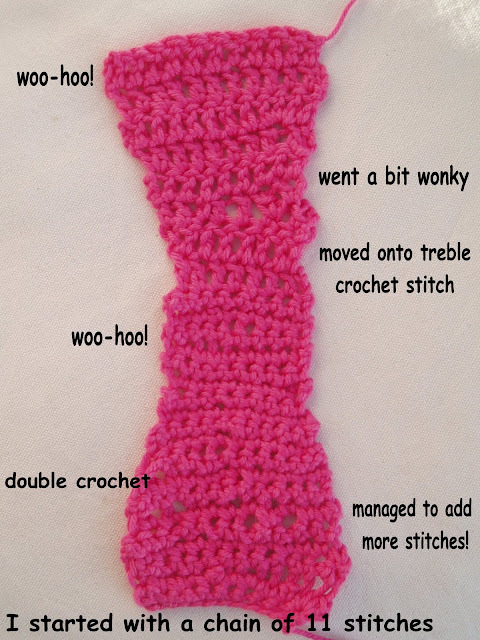 Once you've made you're cloths and mastered your double crochet you could try out treble crochet or indeed move on to Granny Squares. 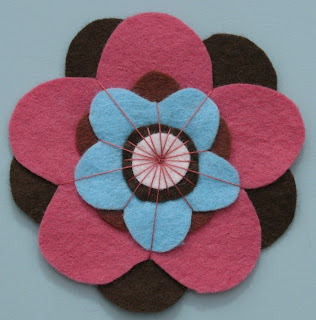 We have an excellent booklet in the shop which can help. 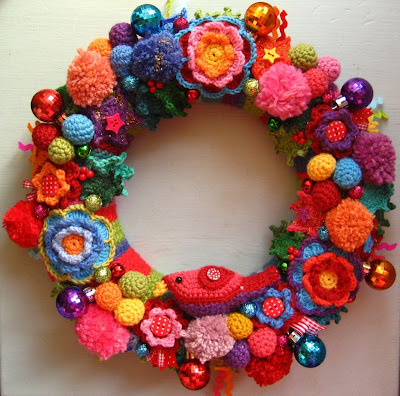 We're going to create our own wreath this year... would you like to join us for a crochet/knit along? Watch out for details soon!